All adults at the school are committed to it being an environment of excellence for our children to develop and grow. 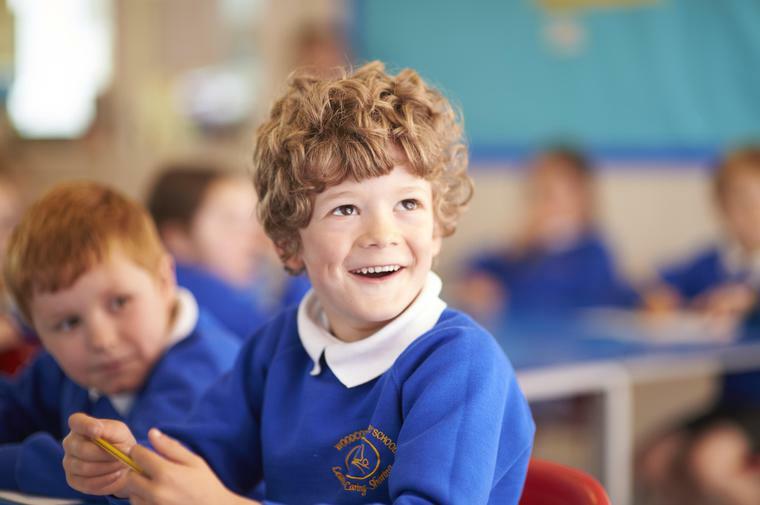 You’ll find our classrooms to be busy places full of learning and enquiry. Our children are very happy and full of enthusiasm for each new school day. All the staff here are very proud of the work that we do at Woodcote Primary School and send you a very warm welcome to our website. 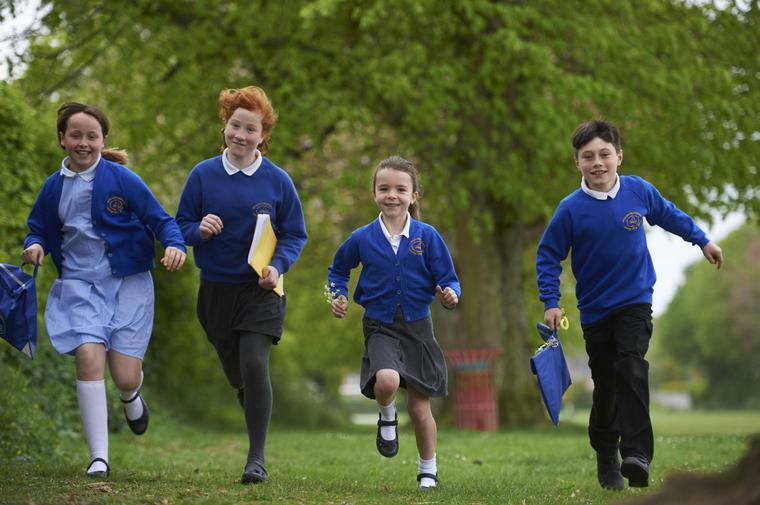 Whilst most of the day to day management of the school is dealt with by the Head teacher, the Governing body has particular responsibility for the management of the school budget, staffing arrangements, sites and buildings, the school development plan, links with parents and quality standards. The governors meet once a term to monitor progress in these areas. 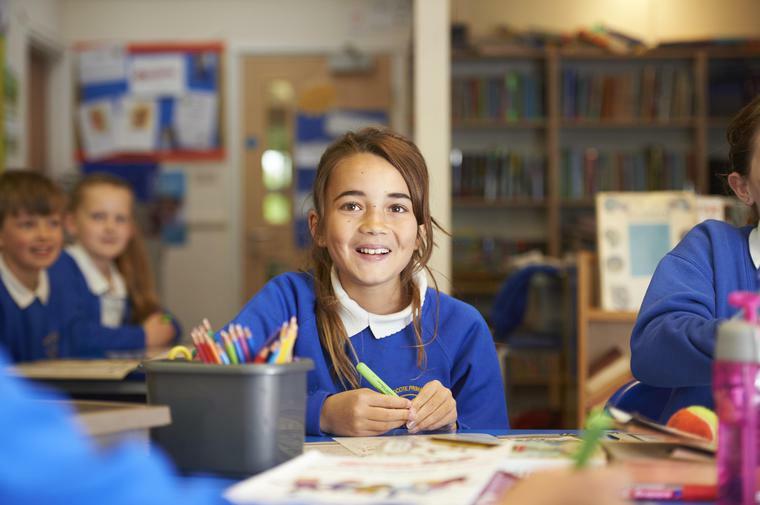 The Governing body comprises of parent representatives, County Council nominations, Co-opted members, Staff representatives, the Head teacher and a Parish Council representative.